Denny Jump (Bellevue, WA, United States) on 2 June 2017 in Plant & Nature. It's a beauty, lovely rich colour. Just feels this needs just a slight touch of extra brightness to liven it up a little. It is gorgeous! 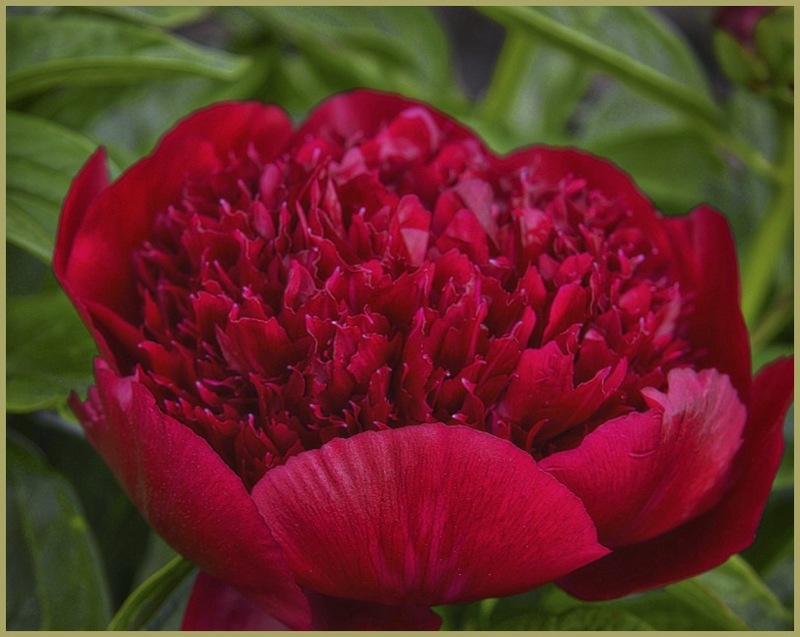 A perfect blossom with that rich color.